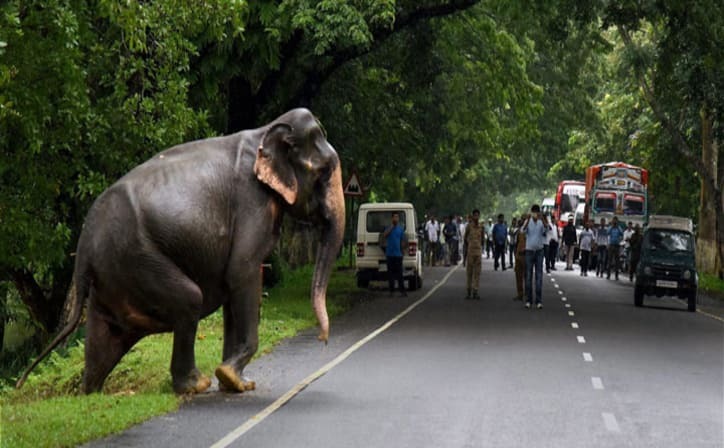 6 Day tour covering Kaziranga and Shillong with excursion trip to Cherrapunji & Mawlynnong. 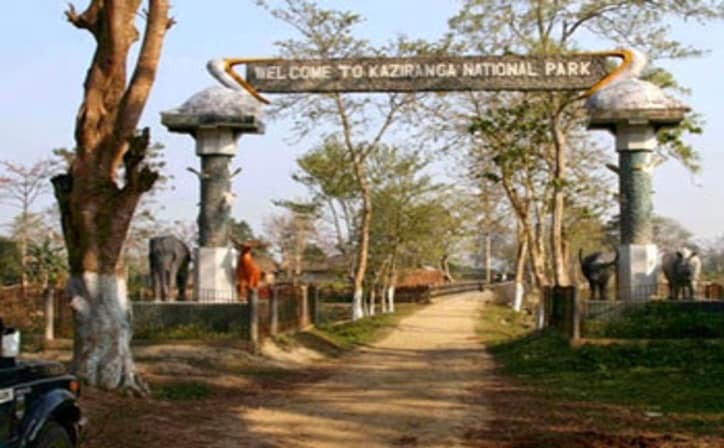 Arrive at Guwahati airport / railway station, meet our representative and we transfer you to Kaziranga. Check-in at hotel and enjoy bonfire in the evening. Overnight stay in the hotel. After breakfast you are in for an exciting elephant safari early in the morning, which will take you up close to the rhinos and other animals. 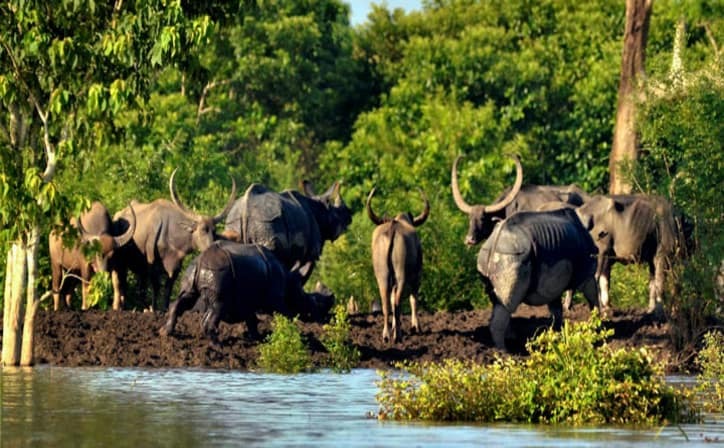 Optional: Post lunch, enjoy a jeep safari to the western range of the park which has a high density of Wild buffalos, rhinos and Swamp deer. Overnight stay in hotel. Post breakfast, begin the long drive to Shillong. On your way to Shillong, visit the beautiful Umiam Lake. After reaching Shillong, you will visit the Cathedral of Mary Church, which is one of the oldest cathedrals in Northeast India. Overnight stay in hotel. 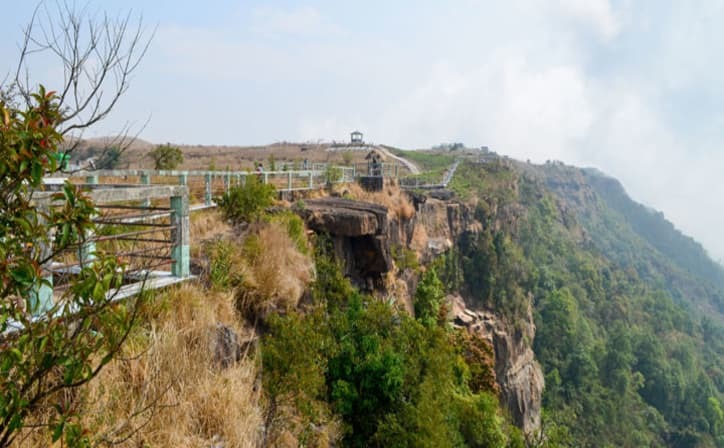 After a scrumptious breakfast, proceed for a full-day excursion to Cherrapunji, which is one of the wettest places on earth. 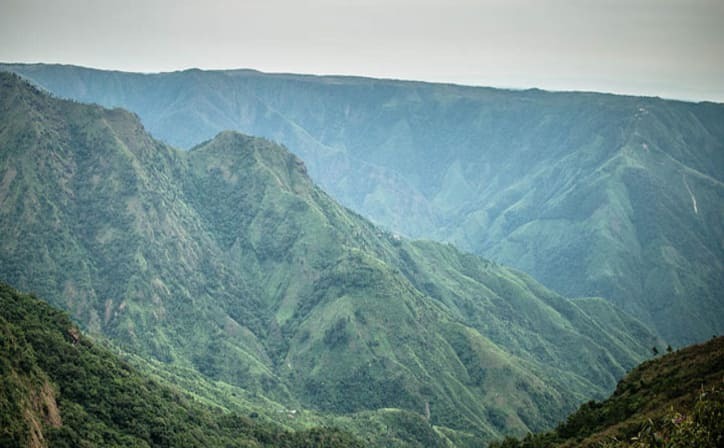 En route to Cherrapunji visit the Shillong Peak, from where you can get panoramic views of the beautiful city. Then visit the Mawsmai Cave and the famous Elephant Falls. On your arrival at Cherrapunji, visit Ramakrishna Mission and then the magnificent Nohkalikai Falls. After having lunch, drive back to Shillong. The evening is free for you to go shopping. Have a delicious dinner and retire for the night in Shillong. After early breakfast drive to Mawlynnong, also known as 'Asia's Cleanest Village'. 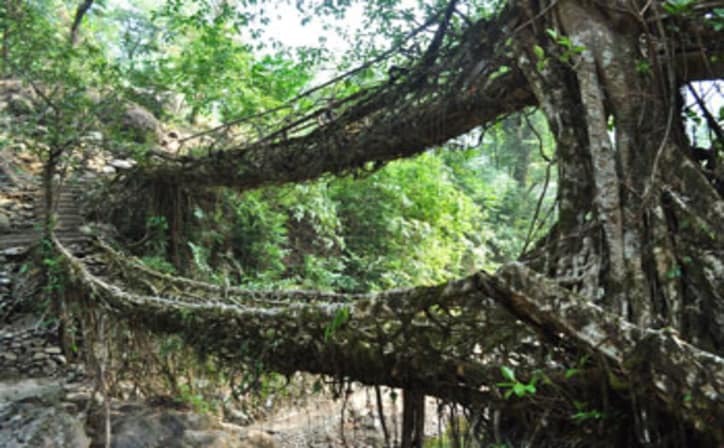 Also visit the unique living root bridge here and the natural wonder, Balancing Rock. Have a comfortable night stay at your hotel in Shillong. After breakfast we drop you at Guwahati Airport / Railway Station (100 kms / 2.5Hr. 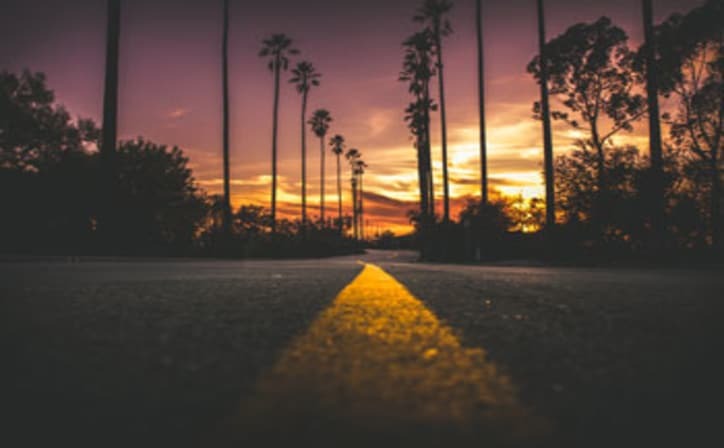 drive) for your onward journey. The trip ends here. 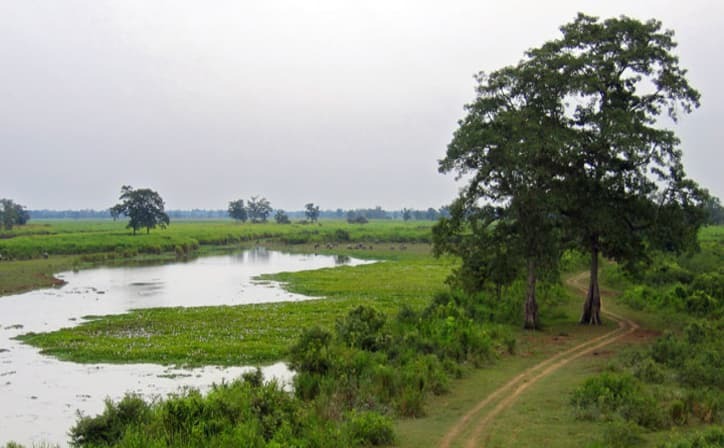 Kaziranga National Park is a protected area in the northeast Indian state of Assam. 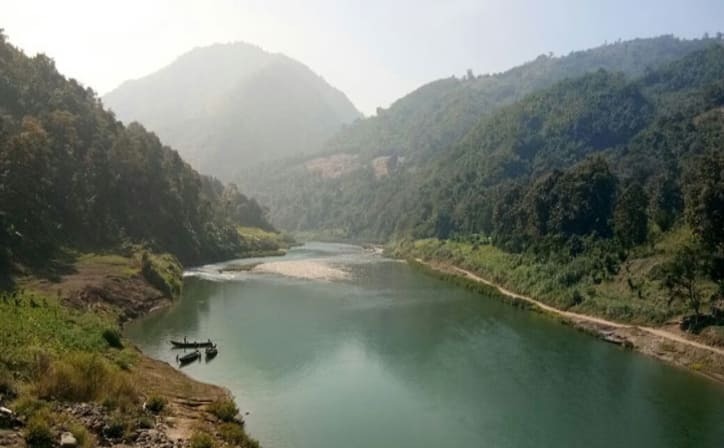 Spread across the floodplains of the Brahmaputra River, its forests, wetlands and grasslands are home to tigers, elephants and the world’s largest population of Indian one-horned rhinoceroses. 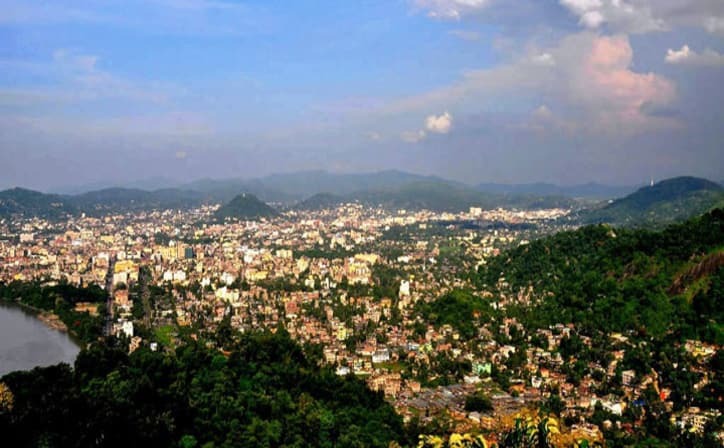 Shillong is the capital of Meghalaya. It is the home to numerous waterfalls. 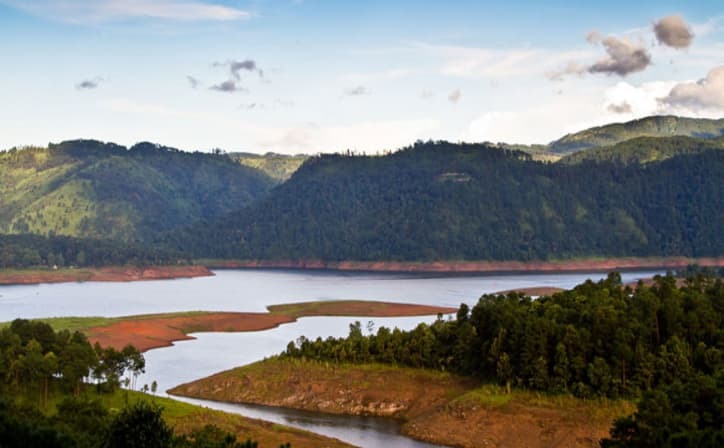 The exciting mountain peaks, crystal clear lakes, breathtakingly beautiful golf courses, museums and the zoo are the key reasons why people visit Shillong. All those who have thought Indian one-horned rhinoceros only existed in Jurassic-era, then a trip to Kaziranga is a must for them. 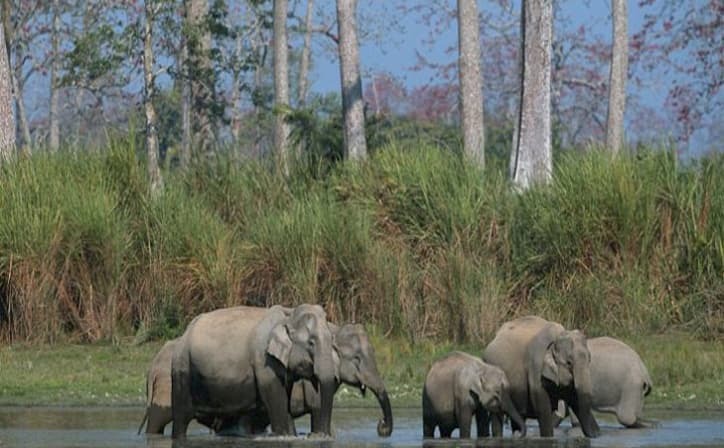 One of the most sought after wildlife holiday destinations in India, Kaziranga National park's 430 square kilometer area sprinkled with elephant-grass meadows, swampy lagoons, and dense forests is home to more than 2200 Indian one-horned rhinoceros, approximately 2/3rd of their total world population. 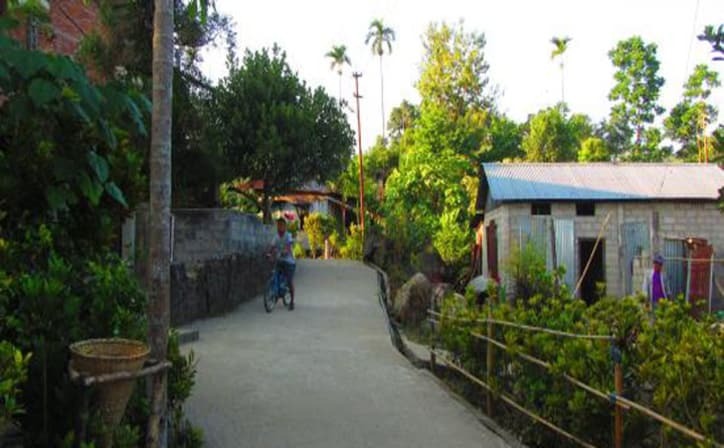 Formed in 1908 on the recommendation of Mary Curzon, the park is located in the edge of the Eastern Himalayan biodiversity hotspots - Golaghat and Nagaon district. 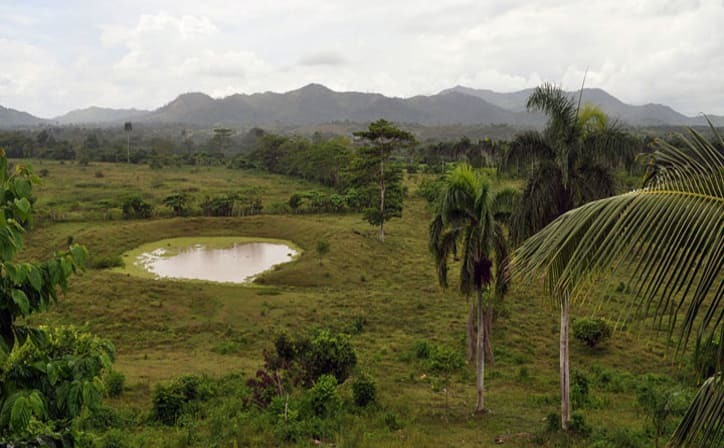 In the year 1985, the park was declared as a World Heritage Site by UNESCO. 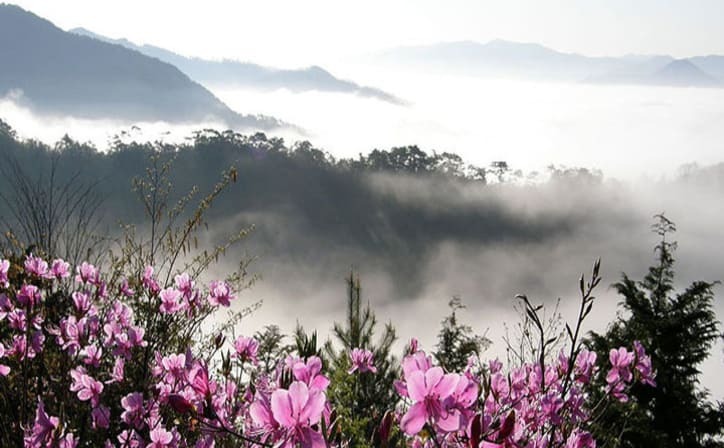 Shillong is a hill station in northeast India and capital of the state of Meghalaya. It’s known for the manicured gardens at Lady Hydari Park. Nearby, Ward’s Lake is surrounded by walking trails. North, the Don Bosco Centre for Indigenous Cultures features displays on the region’s native people. Waterfalls include the Elephant Falls to the southwest. 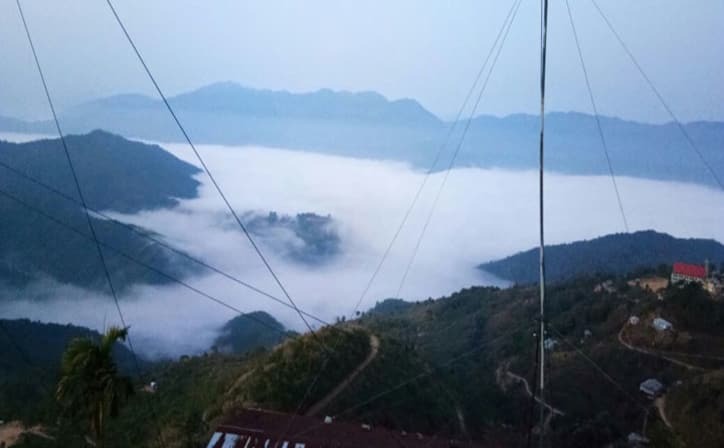 East of here, forested Shillong Peak offers city views. 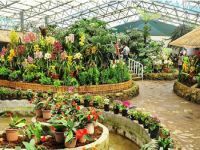 The Kaziranga National Orchid park houses around 600 varieties of wild orchids which have been collected from across the North-Eastern region. Some are found exclusively in the local region and many of them have not yet received a name. The orchids are placed in a wild state so that the ambiance provided is as close to natural as possible. They have been placed in a greenhouse along with some hybrid varieties. One of the most popular attractions of Shillong, Ward’s lake is a must-visit place when in this pristine north-eastern city. 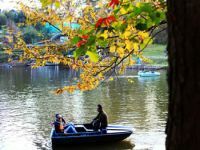 Also known as Pollock’s Lake, this artificial water body is encircled by an extensive lush garden and lies in the middle of the city. Take a walk around this horse-shoe shaped lake on the cobble-stone path or simply admire the colorful floral beds in the garden. 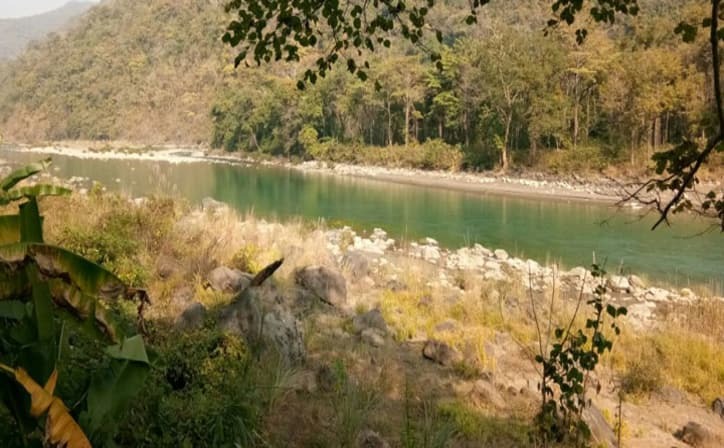 It is equally popular amidst locals, family vacationers and honeymooning couples, as a picnic spot. 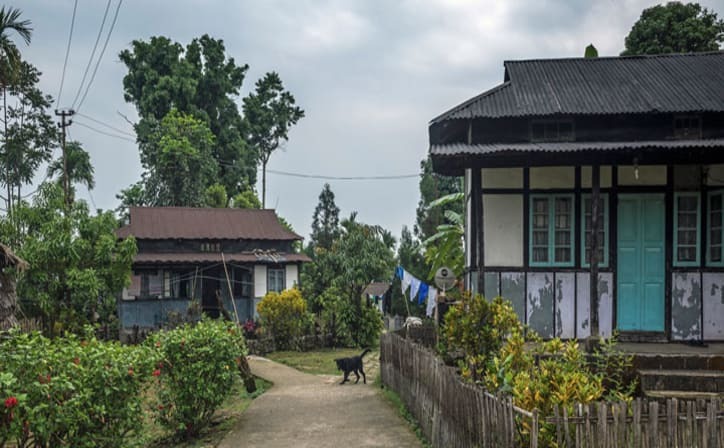 In eastern India’s Mawlynnong village, tidying up is a ritual that everyone – from tiny toddlers to toothless grannies – takes very seriously. This small, 600-odd person town in the Meghalaya region is renowned as the cleanest village in India. ○ Vehicle will be strictly on point to point basis (Not on disposal basis). 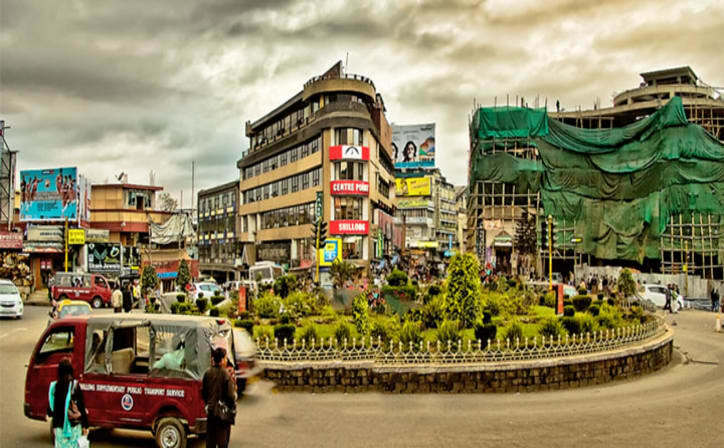 What is the best time to visit Shillong? 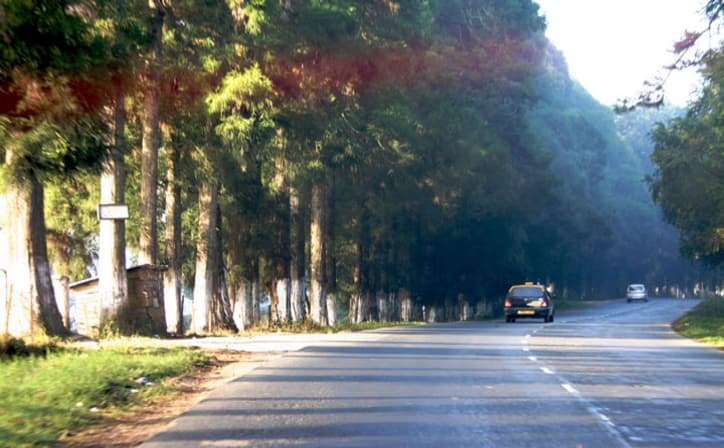 Best time to visit Shillong. 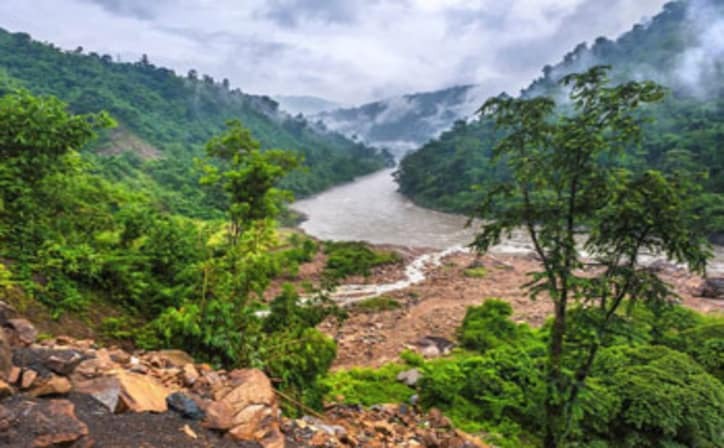 September to May are the best months to visit Shillong and other parts of Meghalaya as the weather is very pleasant and rains are relatively lesser. 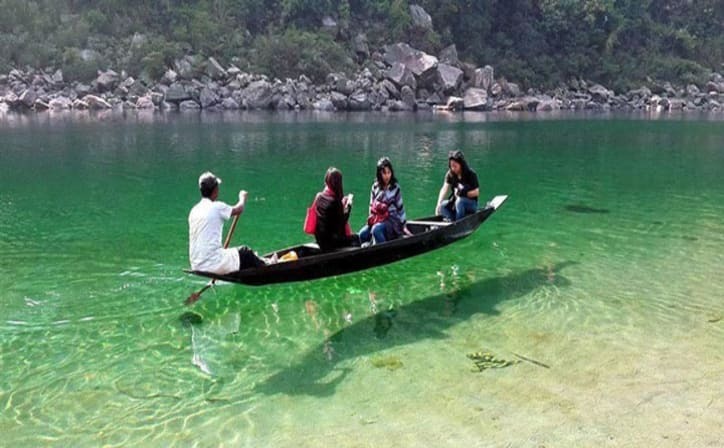 How do I get to Guwahati? Guwahati can be reached by flight, regular flights are of all carriers are avaible upto Lokpriya Gopinath Bordoloi international airport. By rail nearest railway station is Guwahati Railway station( NJP).